Defined by the UN as “the interface between economy, culture, technology and social aspects”, the term “creative economy” can seem rather abstract at first appearance. However, it is globally one of the most dynamic industries, more than doubling its value between 2002 and 2015 to reach $509bn, according to the UN Conference on Trade and Development. For a country bidding to diversify, ease dependency on commodities, innovate and add value to its economy, it seemed like a natural niche for Colombia. The main conclusions of the roundtable included an urgent need to improve the way education is managed, ensure greater investment in rural electrification, apply good governance in the productive sectors and implement measures against climate change. 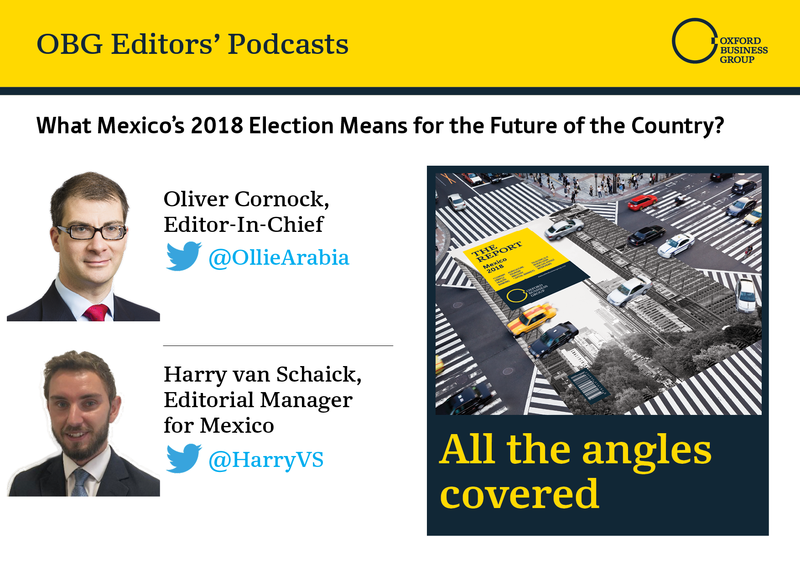 Mexico came off positively after the election of left wing populist Andrés Manuel López Obrador. However much markets and the peso strengthened in the days following the election, the finer details of the president-elect’s economic plan for the following six years remain uncertain.